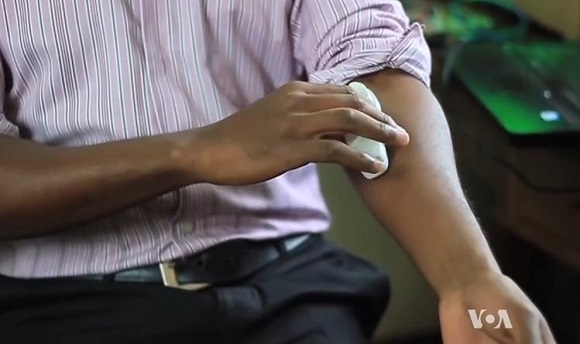 A 20 years old student from Nairobi University in Kenya who specializes in electrical engineering used a Makerbot 3D printer to develop a minuscule vein finder to use with kids. Alois Mbutura developed such a prototype being in his first university year. He hopes that this invention will become very useful and helpful to deliver vaccinations to children in the numerous developing countries and underdeveloped countries like Kenya. Both the School of Engineering and the School of Health of the University have established long-term relations with Mbutura, whose aim is to help deliver proper health care and vein vaccinations to children. It is even more astonishing that the student can produce about a hundred of such vein finders a day using one 3D printer. As 3D printers afford producing various medical devices in large amounts, they are becoming so important for underdeveloped nations. According to world statistics, Kenya occupies 52nd place in infant mortality rates of the 224 nations. Every year about 40 children die out of 1000 live births. If such devices like Mbutura’s are available, those awful numbers will reduce significantly, as the vein-finders are a good means of vaccination and they provide better access for needles. The student himself believes that his prototype is only the beginning and there will be more medical devices and innovations created with 3D printing technology. At present a research concerning 3D printed syringes is being carried out. They hope they will be produced in large amounts and delivered to underdeveloped countries, as there are no materials or any place for the vitally important vaccines. 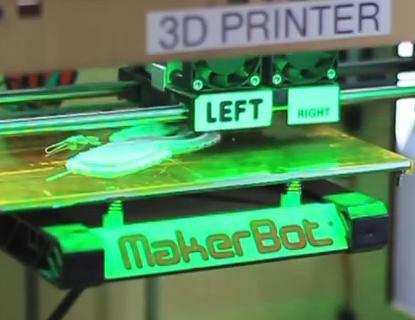 3D printing suggests a new wider range of possibilities for the countries that haven’t got any access to lifesaving technologies and devices as well as the materials used to produce them. The first step to raising the level of the overall health care in underdeveloped countries is to supply hospitals and universities with 3D printers and all the necessary materials to produce these devices effectively and make them reasonably priced.